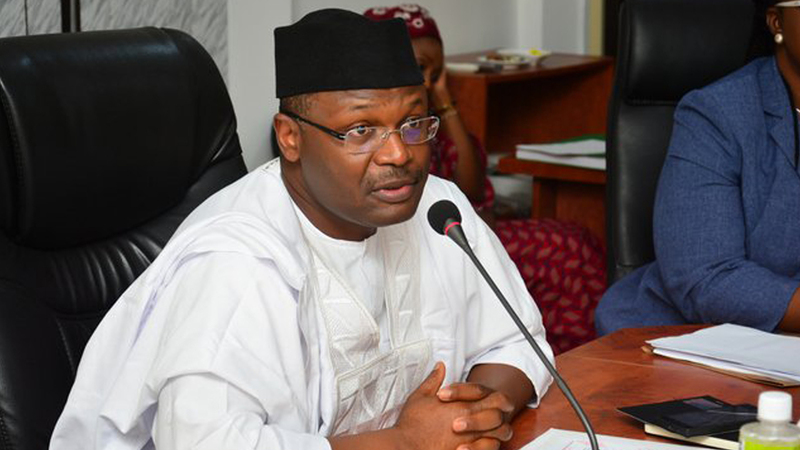 Chairman of the Independent National Electoral Commission (INEC), Prof. Mahmood Yakubu, says electronic voting will not be used in 2019. Prof. Yakubu said this in Abuja on Wednesday at the end opening of a three-day International Conference of Election Management Bodies (EMBs) in West and Southern African countries in Abuja with the theme “Opportunities and Challenges in the Use of Technology: Experiences from West and Southern Africa”. INEC boss, who is also the President, ECOWAS Network of Electoral Commissions (ECONEC), however, said that electronics facilities would be deployed in the collation and transmission of elections results. He said with the efforts being made to improve the electoral process, elections were going beyond the capacity of the electoral commission to manipulate.